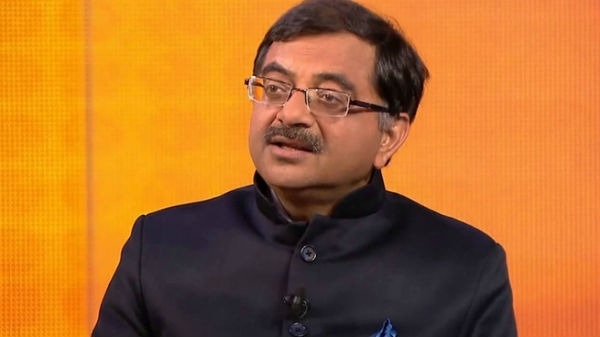 On Tuesday night, social media was stirred at the time when former Bharatiya Janata Party MP Tarun Vijay tweeted against Prime Minister Narendra Modi. Let me tell you, Tarun Vijay had raised some relevant questions on social media. 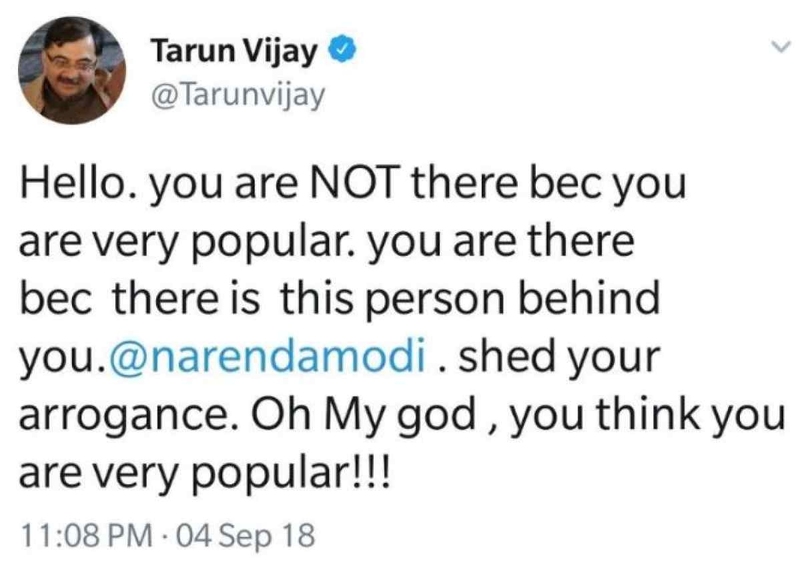 Not only that, Tarun Vijay also tweeted while speaking in favor of Congress President Rahul Gandhi.